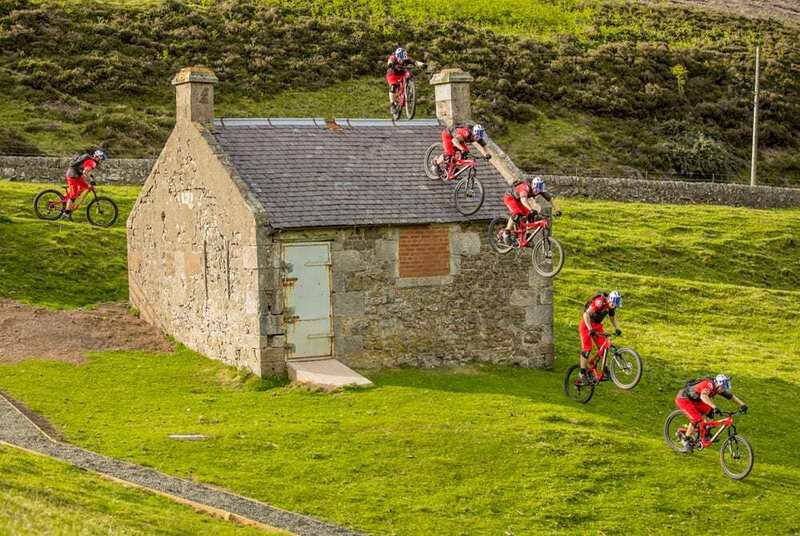 As you can see from this video, Danny MacAskill has the time of his life as he tries the best mountain bikes out there. We all know that it’s extremely fun and exciting to enjoy mountain biking in the open road. But the best part is that mountain biking is always set to be very fun. It’s a unique experience, and it offers you a way to enjoy your time, all while trying out some insane tricks. Danny uses a Santa Cruz 5010 in this video. This is currently one of the best mountain bikes out there, one that’s really interesting, precise and to the point. It’s one of the coolest mountain bike models because it looks great, rides well and has a tremendous durability. In addition to all those features, it’s also designed to offer the stability that you really need during a time like this. Is it intense? Of course, it’s really challenging. But with the right set of tools, it can pay off nicely and that’s the thing you like the most. When it comes to the best mountain bikes, it all comes down to the brand. Giant, Santa Cruz and Trek are very good, but you also have Specialized, Cannondale and even GT bikes that are amazing. Maybe the best thing about having a mountain bike is that it helps you combine fun, skill and physical fitness in a great package. It’s a true system that works very well and one that can easily be modified and adapted to suit your needs. Is it hard to pull off? Of course, it can be for a variety of reasons. But it can be done if you pick the right bike for you. When you choose a mountain bike, focus on its value and the features that you get from this purchase. Stick with the best brands and try out the bike to see if it’s a good fit for you. Of course, durability also matters. You can’t pull off all those tricks that Danny shows in the video without a very good bike! Danny MacAskill takes us for one of the best mountain bikes ride on his day off. 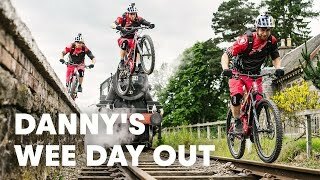 Follow him along a Wee Day Out exploring the landscapes of Edinburgh, Scotland as he pulls off some amazing tricks on his mountain bike. Danny should inspire us all to get out on two wheels enjoy what we have around us.